Need your prescription to go under your respirator? Whether you’re working as a firefighter, in the military, or in some other work where you need to wear a respirator, prescription inserts for respirators are necessary if you wear prescription eyewear. It’s generally unsafe or not allowed for you to wear contacts under a respirator, so prescription inserts are the only option. We carry them. Prescription inserts for respirators are available on our site for almost any commonly-used style or brand of respirator currently in use by firefighters and military personnel. When you’re shopping for prescription inserts for your respirator, you can look at our chart online to match the appropriate insert with your mask. Then, simply insert your prescription into the order form for that insert, and we’ll get you all set up for clear vision during your work. Prescription inserts for respirators are available on our site for most SCBA air masks. Some of the common brands our inserts work with are: ISI Ranger, Neoterik, Pro-Tech, Scott, Wilson, and 3M. 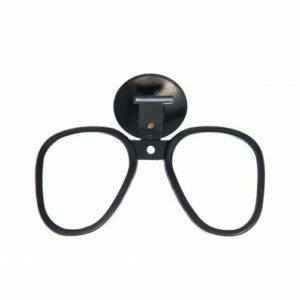 We can also do prescription lenses in almost any respirator insert that we don’t carry if you can send the insert to us. If you wear bifocals, it’s important to measure your segment height while wearing the insert in the mask. 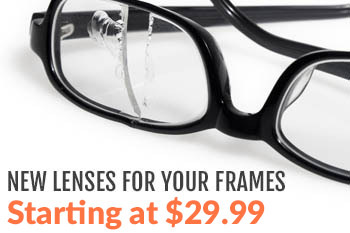 Our inserts are built to last and can have new lenses inserted when your prescription changes. Don’t get caught in a dangerous situation with bad vision! Wear a prescription insert with your respirator mask. If you have any questions about respirator mask inserts, what’s right for you, or how to order them, please don’t hesitate to give us a call or leave a comment below. Also, don’t forget that if you wear bifocals, it’s important to measure your segment height while wearing the insert in the mask. 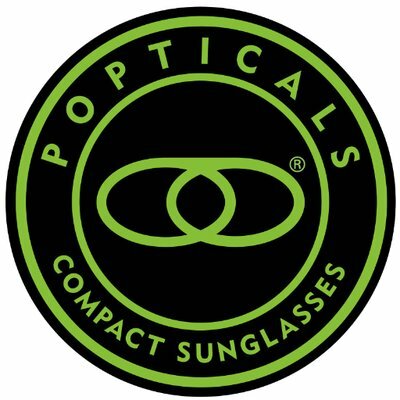 Your segment height will be measured, in millimeters, from the bottom of the insert lens to the center of your pupil for progressives and from the bottom of the insert lens to the top of your bottom eyelid for lined bifocals. Remember, measure from the bottom of the insert lens, not from the bottom of the mask. Give us a call if you have any questions about this.